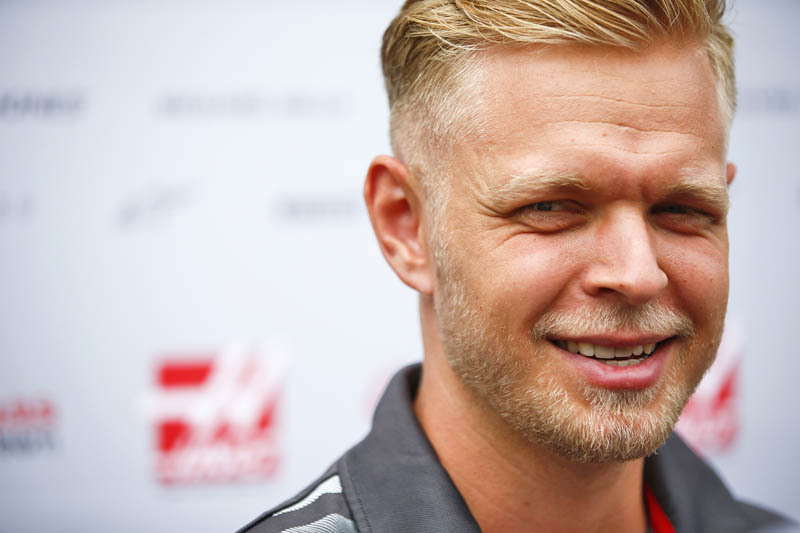 Kevin Magnussen has been handed a reprimand following an incident during today's qualifying session. His second reprimand of the season, it means that should he receive another he would automatically incur a 10-place grid drop. The Dane received his first reprimand of the year in Spain for "impeding and a potentially dangerous manoeuvre", the Haas driver deemed to have moved to the right in front of Charles Leclerc in FP1, a move the stewards ruled to be potentially dangerous and unnecessary, and therefore a breach of Art. 27.4 of the sporting regulations. Today the Haas driver was found to have driven unnecessarily slowly on an in lap during Q2. Though the Dane explained that he was driving slowly in order to allow other drivers to pass while also concerned at the deteriorating track conditions, the stewards noted that "other drivers were setting representative times at this moment, and that the delta time is based on 145% of a representative lap". Consequently, the stewards found that a breach was committed, but took into account Magnussen's concern about rain and imposed a reprimand. At a time his Haas teammate, Romain Grosjean, is worryingly close to the magic 12 penalty points that would mean an automatic race ban, Magnussen is now just one reprimand from his own penalty. "K May can't do right for doing wrong in the eyes of the stewards. Personally I blame Ericsson"